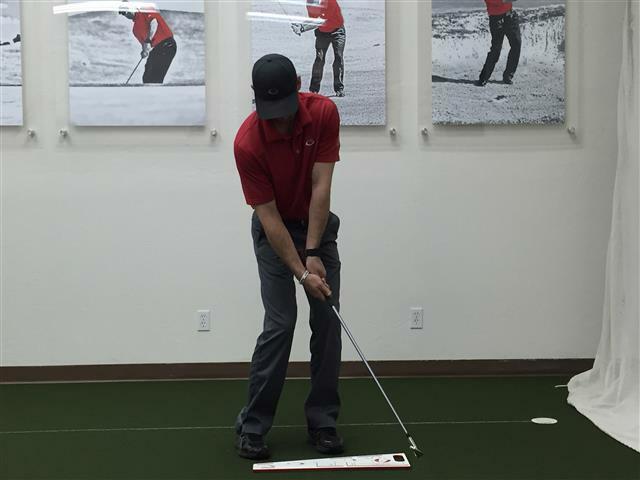 After this past week’s 3-day school at our Phoenix base – thought it would be a good idea to review a common fault and its fix – Flipping in the Chipping Stroke. The proper chipping stroke/movement is CRITICAL for adequate impact in full swing. Chip shots hit fat or thin. No distance control. Inability to compress the golf ball at impact / “weak” shots and more. Simply put, the “flipped” chip shot is not only an issue when chipping, but creates a myriad of problems throughout your game. 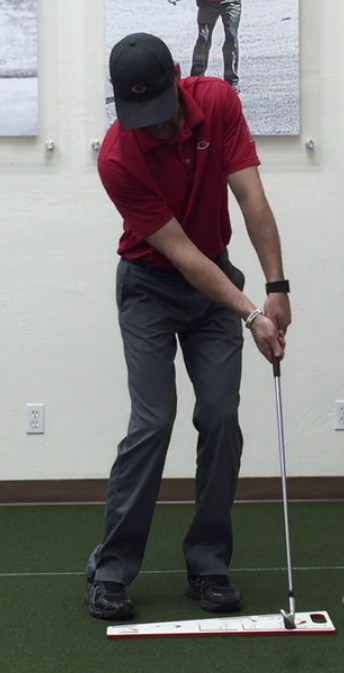 If you have lost distance, are having a hard time hitting the ball solid, or get the chipping “yips,” then see the video below on how to fix this pervasive, very damaging issue.